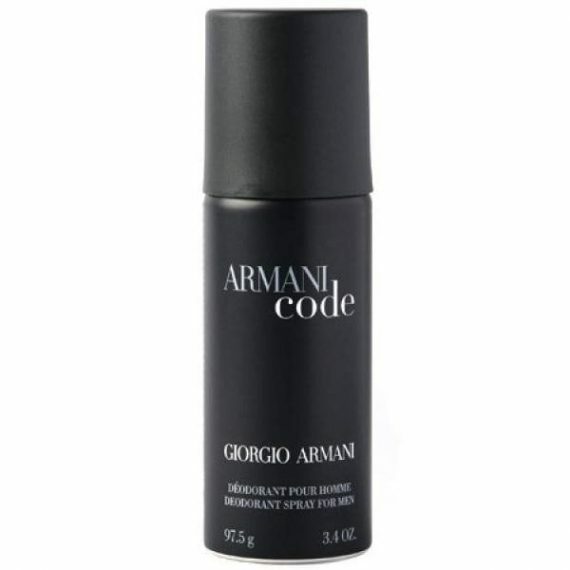 Armani Code deodorant spray is richly scented with the woody Code scent, this deodorant spray will keep you fresh and dry all day long. Effective, long-lasting and richly scented. A seductive scent of Bergamot, Lemon, Olive Blossom, Leather and Tobacco.